Spring 50% Off & More Sale! @ our showroom by appointment only! 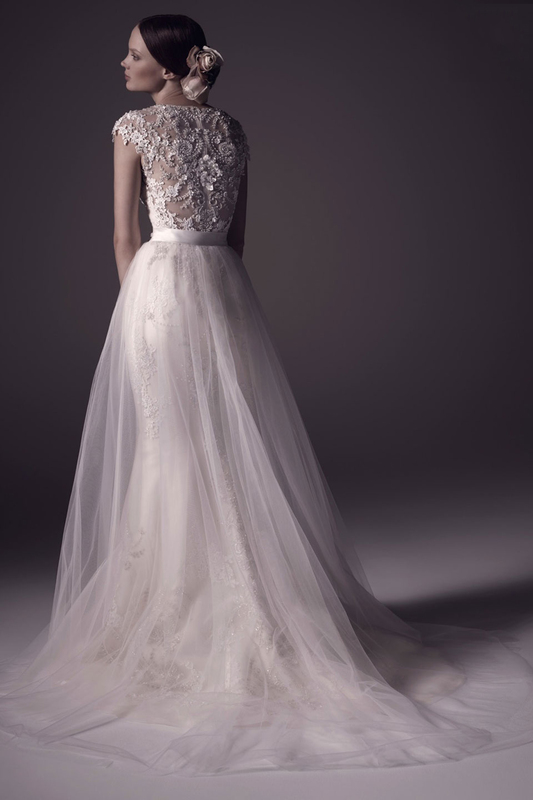 Bella di Sera, a leader in the Montreal bridal industry for over 25 years. Our professional bridal consultants are here to assist you in a relaxed salon atmosphere. Featuring top designers from around the world as well as offering an excellent selection of stock gowns at affordable prices. 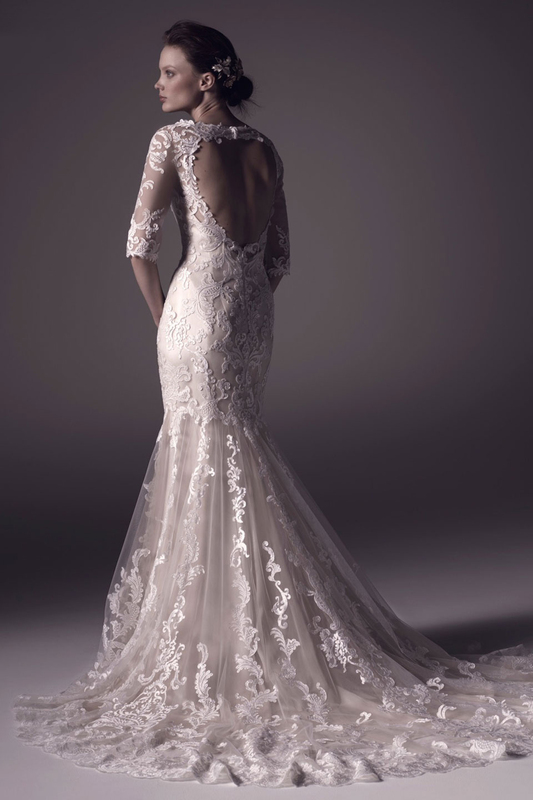 For over 25 years, Bella di Sera has been providing luxurious wedding gowns to brides from all over Canada and the US. Owner Mirella Recine believes that a bride should feel as though they have stepped out of a fairy tale on their wedding day. 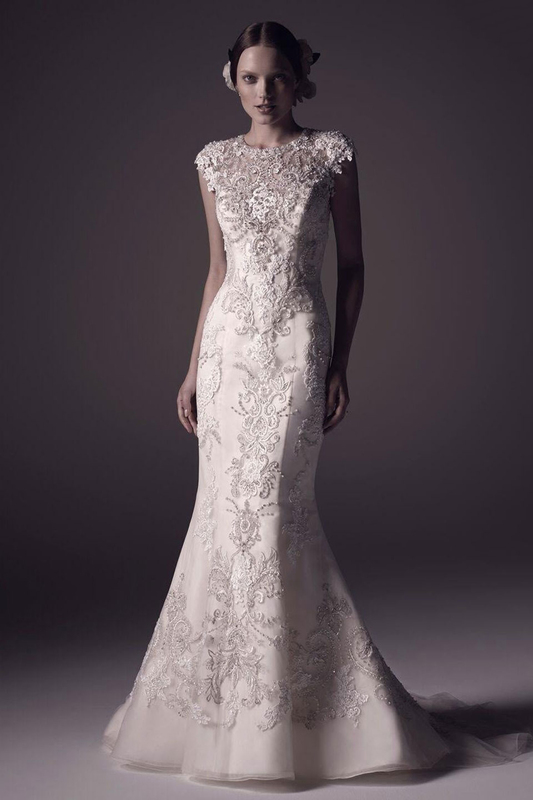 Our designs blend rich fabrics like satin and lace, with decadent beading and detailing. The result is nothing short of spectacular. Bella di Sera offers the look, feel and classic sophistication of couture gowns but at a price that is affordable. Come in and speak to our knowledgable staff in a relaxed salon atmosphere. The experts at Bella di Sera will help you choose the dress that's right for you! we're commited to your satisfaction. The longest sentence you can form with two words. Let our bridal consultants assist you. *Bella di Sera Operates on an Appointment Only Basis. When you book an appointment you will be helped by your own personal bridal consultant who will be happy to advise and answer all of your questions. Saturday 9 – 5 *Except for special sale days.